Not all motorists exhibit signs of drunk driving impairment the same way, which creates challenges for law enforcement in charging individuals for Operating While Visibly Impaired (OWVI) or Operating While Intoxicated (OWI) in Michigan. For this reason, the National Highway Traffic Safety Administration (NHTSA) developed a set of tests to help police establish probable cause and make key arrest decisions. 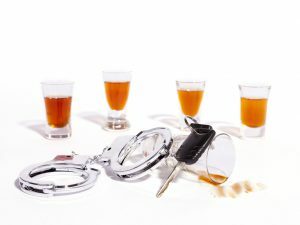 The NHTSA identified three Standardized Field Sobriety Tests (SFST) that tend to be accurate in determining whether a person is driving drunk, but there are some flaws that can have severe consequences for test subjects. 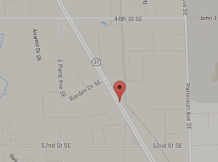 Plus, many motorists do not understand their rights with regards to field sobriety tests. 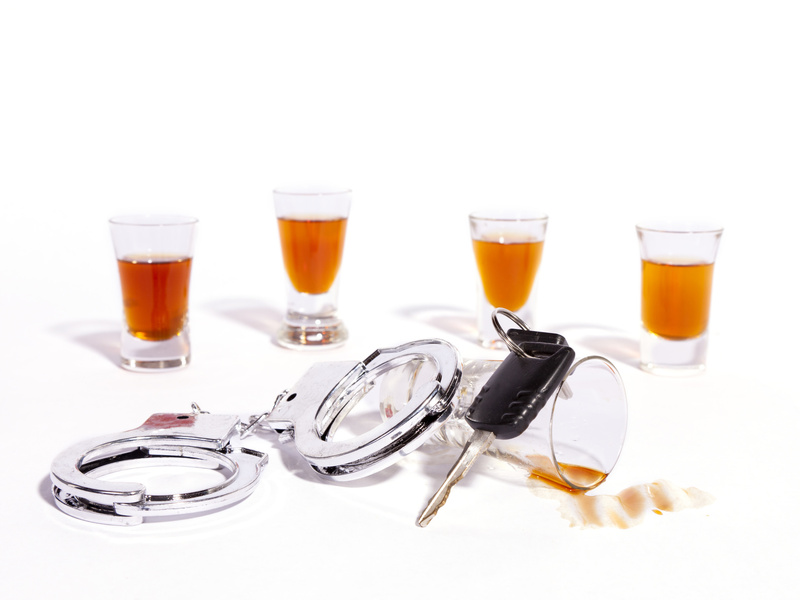 Talk to an experienced Michigan DUI/OWI attorney about options to defend a case based upon one of these SFSTs. Fail to properly count as instructed. Steer off the imaginary line. Horizontal Gaze Nystagmus (HGN): This test does not require much effort in terms of performance because it assesses your body’s response to stimuli. The officer will instruct you to keep your head still while maintaining focus on an object, such as a pen. He or she will move the object in a horizontal motion and watch for your reactions. When you are intoxicated, your eyes will jerk irregularly when trying to follow the object. If your gaze is not smooth, you could be charged with drunk driving. You are not legally obligated to submit to SFSTs or other tests to assess your physical capabilities. The three exams described above are notorious for providing inaccurate results due to a subject’s medical condition, environmental factors, and other issues. If you were arrested for drunk driving based upon the results of a field sobriety test, you do have options to fight the charges. Please contact the Van Den Heuvel Law Office at 616-698-0000 or visit our website to schedule a consultation our Grand Rapids, MI office. We can review your case and determine the best strategy to defend your interests. © 2019 Van Den Heuvel Law Office. | All rights reserved.